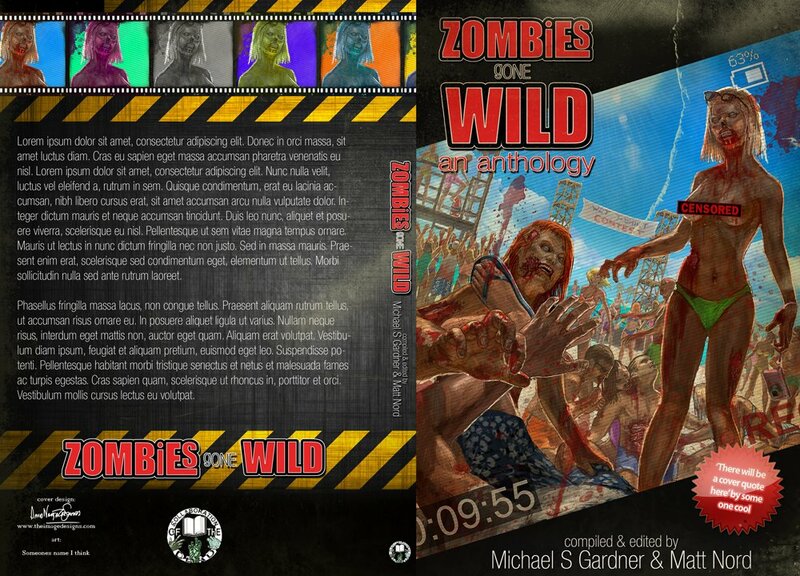 Cover to “Zombies Gone Wild” Anthology released! I’ve wanted to show off this wacky cover for some time, but it just became official. I don’t really have a good explanation for this anthology, as far as all the types of stories it includes, but I know that my story, “What’s Eating You?” is a pretty twisted and darkly comedic zombie tale not for the faint of heart or squeamish. So my guess is that since the publisher indicated that my tale was just the type they were looking for that this book is filled with a plethora of twisted and darkly comedic zombie tales. Well, you can look at the cover and see that much, right? More details to come, as the table of contents should be released fairly soon for Zombies Gone Wild. This entry was posted on June 16, 2012 by patrickdorazio. It was filed under The Shorts and was tagged with Apocalypse, Bizarro, comedy, cover art, horror, short stories, zombies.